We want to work a bit differently in the future in order to become a better connected and more relevant and flexible funder. We are taking a new approach to help us address inequality in Scotland – which focuses on embracing three key approaches of people-led, strengths-based and connected. These approaches are central to each of our new funding streams and will help us to better understand and make good judgements about strengths, opportunities and issues in communities across Scotland. 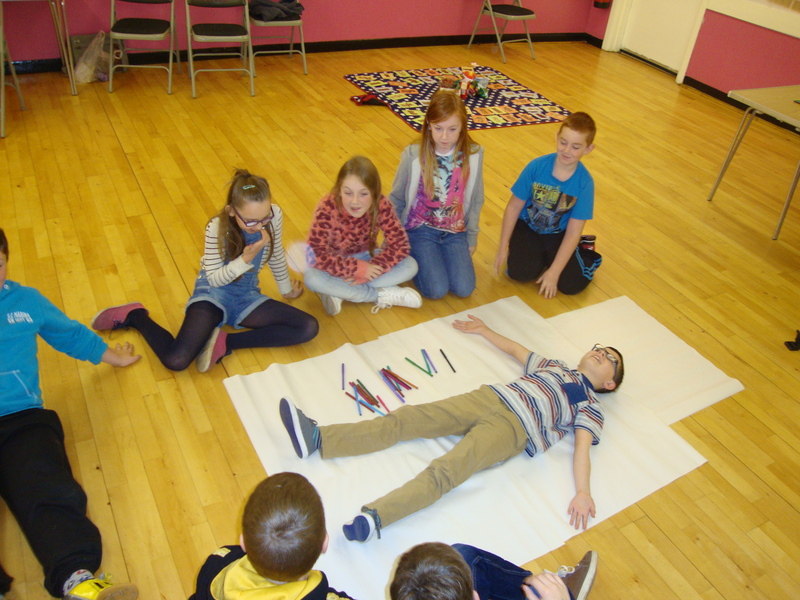 A good example which brings to life what we mean about a people-led approach is Scottish Huntington’s Association Youth Project (SHAYP) which was set up by families living with Huntington’s Disease (HD) with the aim of significantly improving the quality of life of those affected by the condition – a hereditary neurological illness which affects the brain and central nervous system. The focus on being people-led is emphasised with half of the board members coming from families living with the disease, including young people. The SHAYP aims to significantly improve the quality of life of those affected by the condition. The Youth Project – which offers support to young people growing up in families with HD – was designed, developed and is delivered by the young people themselves. Peer support – both face to face and online – and volunteering are also vital to the running of the project. In addition, the organisation has a strong network of branches which provide information and peer support which are run by family members for family members. The organisation was awarded £690,597 in June 2014 for a five year project. 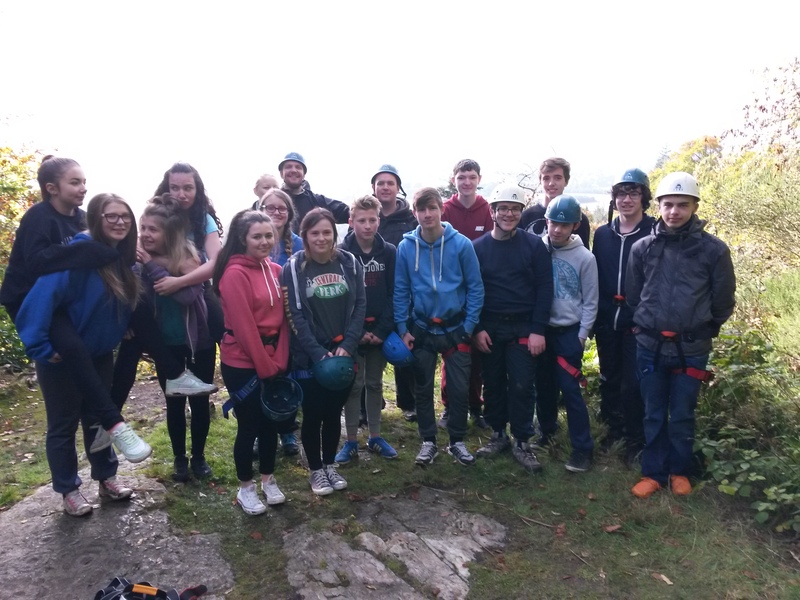 Grant Walker, Specialist Advisor with the Scottish Huntington’s Association Youth Project said: “Being really people focused is incredibly important to the support we provide as it allows us to offer a tailored service based on the individual needs of the young person and their family. The SHAYP received £690,597 for a five year project. “There isn’t a ‘one-size-fits all’ approach when it comes to supporting those living in an HD family – the disease affects each patient uniquely, and the experiences of each family is different. “It made real sense to consult the young people in our approach as we know our service users hold a wealth of information, knowledge, assets and expertise which can be used to improve the service. We also wanted to ensure that the service is informed, driven and delivered in a way that it is appropriate and tailored to their needs – hopefully ensuring they feel willing and able to use the service. “We work incredibly close with each young person to develop and implement a bespoke programme. Alongside the young person, staff assess the programme to ensure that they have the skills and resilience to help them continue to live within an HD family. “Because the nature of HD is unpredictable – things can change overnight for some of our young people – our service is available in an ‘as required’ way. “During periods of crisis, we work flexibly to increase the frequency of visits with the young person – while in more stable periods young people are able to engage when appropriate. It really is a rewarding method of service delivery as it allows staff to build rapport to allow the young person to access our service in time of greater need.